See which bookies are paying 5 places each way on horse racing bets for the Grand National and in Betfair and Boylesports case they are paying 6 places. Also these bookmakers are more likely to pay out an extra place on selected races at race meetings throughout the week. The Grand National race is on Saturday the 6th April in 2019 and the off time is 5:15pm. 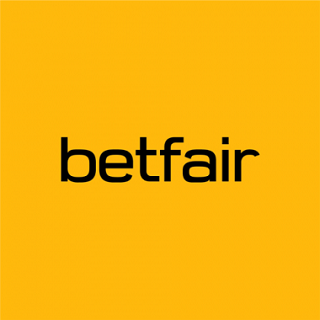 Be sure to place your win and each way bets at the following online bookies listed above in the table and get rewarded with more chances to collect on your bets. After all the Grand National race has the largest amount of runners (40 maximum) compared to any other NH race in Britain so you'd expect at least a 5 each way place payout. I say shame on the bookmakers that pay out on 4 places and in one instance I saw a online bookie offering only 3 places each way!. Good luck with your bets on the Grand National.